FARGO, N.D. - The commodity group that represents sunflower farmers around the country is holding its annual research forum this week in North Dakota. The two-day event hosted by the National Sunflower Association is Wednesday and Thursday at the Delta by Marriot hotel in Fargo. 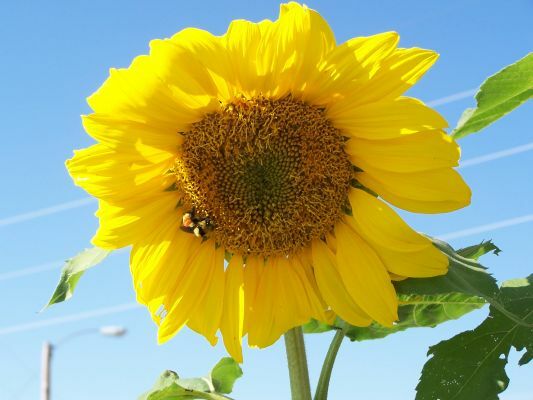 Researchers from the federal Agriculture Department and universities in North Dakota, South Dakota, Nebraska, Kansas and Iowa will present findings on sunflower studies dealing with diseases, insects, irrigation and blackbirds. The forum has been held for nearly four decades.